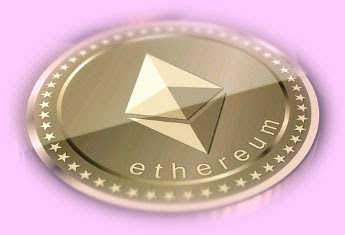 Ethereum is a smart contract with several distinctive design features. bitcoin is mainly designed for peer to peer payment gateway without the need of a central system. Ethereum is built to a platform where multiple projects run under this platform. simply bitcoin is the first generation while ethereum is second generation platform. Learn more about what makes it different. The easiest way to buy ethereum in the UK is Buying on exchanges where Ethereum trade. If Bitcoin in your wallet you simply exchange with ethereum. Coinbase is easy to use exchange for Bitcoin, Litecoin and Ethereum, in the UK. Sign up for Coinbase, once you’re verified By using your debit card or credit card you will easily buy ethereum. That will cost you ~4% in debit card fees plus ~1.2% exchange rate fees to convert your GBP to EUR. Transfer fund to Coinbase using a Debit card or credit card. With the use of Limit, order buy Ethereum with zero trading fees. Note: GDAX is the same company as Coinbase and they share accounts, so, No need to register again to GDAX.